In essence, the butterfly effect states that small changes can have a big impact. In essence, the butterfly effect states that small changes can have a big impact. At therapeutic butterfly effects, we believe that small changes individuals make can have a huge impact in one's life. It can be a small change such as allowing oneself to have a different thought, focus on a different feeling, and/or try a different behavior. Positive changes bring about positive effects. 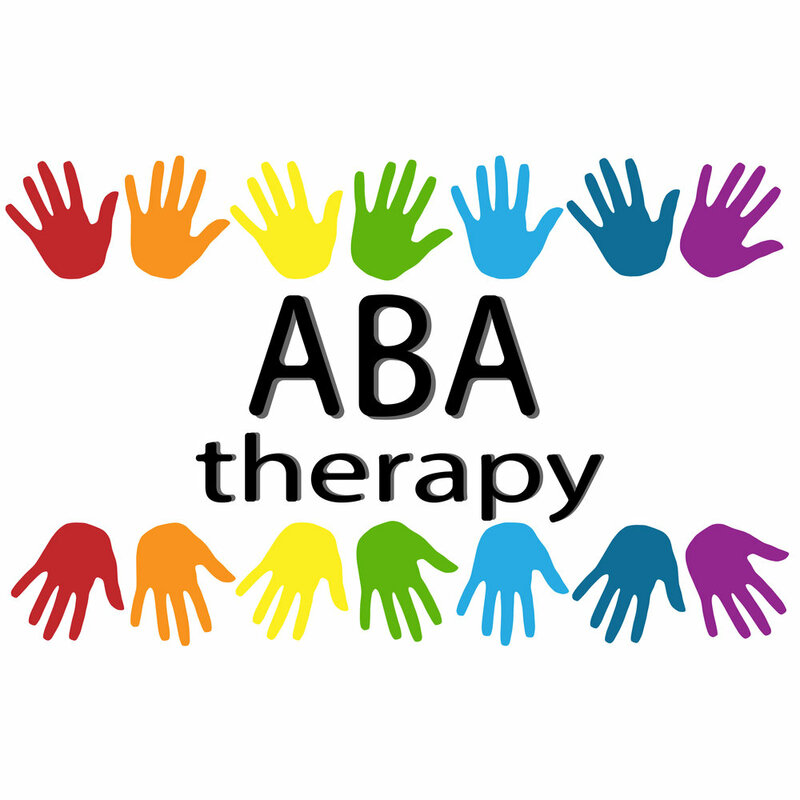 Please explore the website to determine what therapeutic services may benefit you. Our therapists utilize a holistic approach, focusing on the mind, body, and spirit. To learn more about how we can help you, click the link below. Play is a child's natural language and is used therapeutically to address a variety of issues. Learn more about how we can help by clicking below. We offer equine and canine assisted therapy. To see how we can help you through animal assisted therapy, click below or contact us. ©2019 Therapeutic Butterfly Effects. All Rights Reserved. Site design by Jen Shannon.